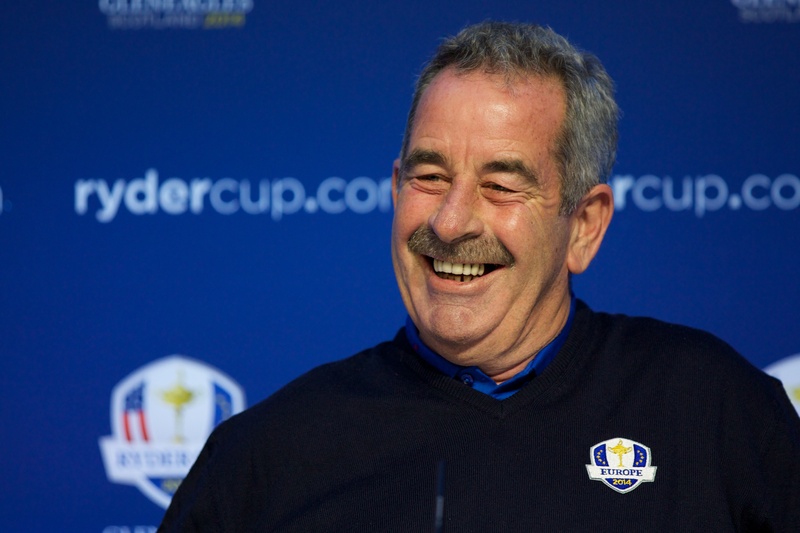 Having been involved in 10 Ryder Cups over the course if his career, there’s not much Torrance doesn’t know when it comes to this biennial team event. He captained Europe to victory at The Belfry in ’02, and as a player, was part of the first European team to win on American soil in ’87 at Muirfield Village. Holds multiple European Tour records, including the most number of official events played in (706), as well as the biggest gap between first and latest victories (22 years and 44 days).